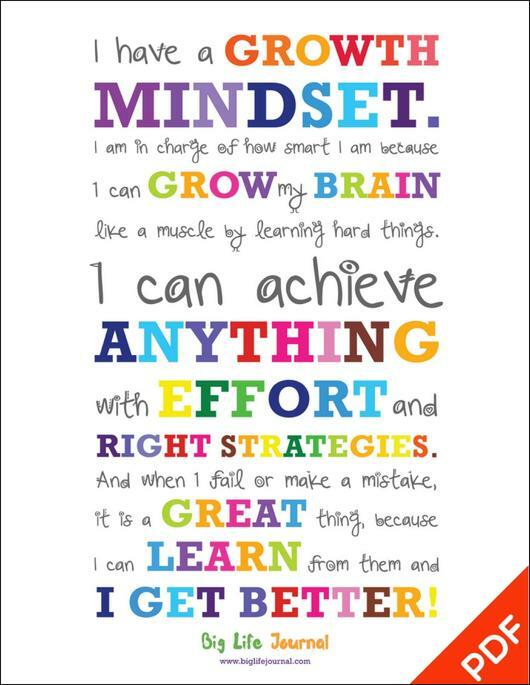 Help your kids or students harness the power of a growth mindset with this inspirational manifesto poster. This is a high-resolution printable PDF file of the poster. You can print it on 8.5 x 11 inches (22 x 28 cm) or A4 paper size. You will also receive an exclusive gift – growth mindset coloring sheets (a printable PDF file). This is a great way to give your kids something to color AND help them develop a growth mindset!